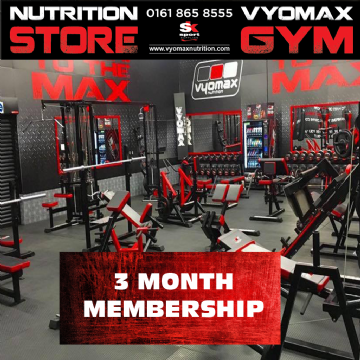 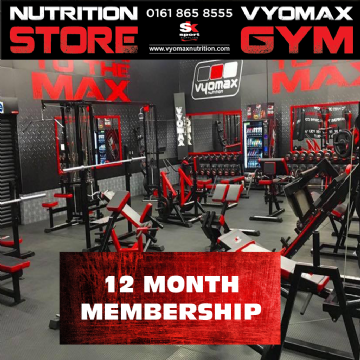 All you need to do to become one of our valued members is call in to see us, fill in a couple of forms, pay your choice of membership and then you can start your fitness journey with us. 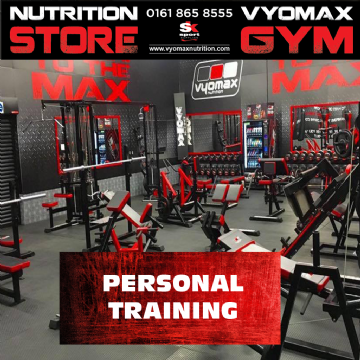 If you prefer to join online, just print off the forms and bring them in when you call in for your first session. 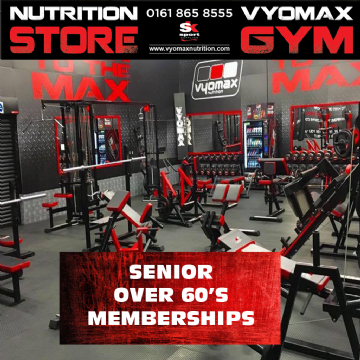 If you need any advice then just give us a call on 0161 865 8555 where we will be happy to help.